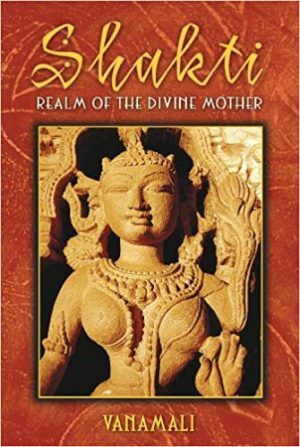 At a time when the patriarchy is diminishing and goddesses abound, what of the sacred masculine? 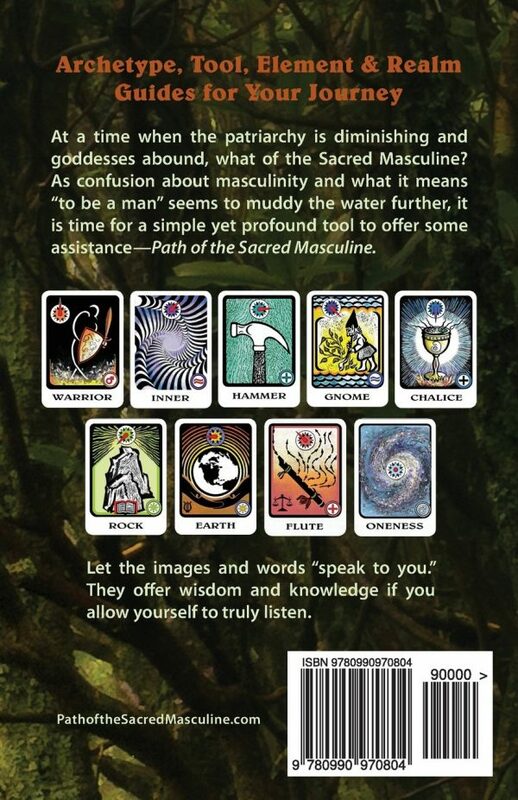 As confusion about masculinity and what is means “to be a man” seems to muddy the water further, it is time for a simple yet pro¬found tool to offer some assistance: a contemplation card deck and guide book. These cards are a gift from Josef, the earthly father of the Christ. You know, the Josef and Mary, Josef, betrothed of Mary, mother of Jesus Christ. That man who clearly played a major role in the life of an extraordinary being, offering wisdom and guidance to this child who would grow to be a man and have a profound effect on the world. 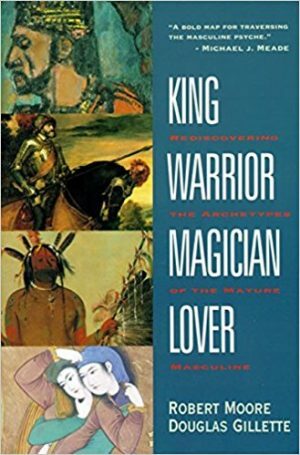 Who better to offer information and guidance about the Sacred Masculine than Josef? 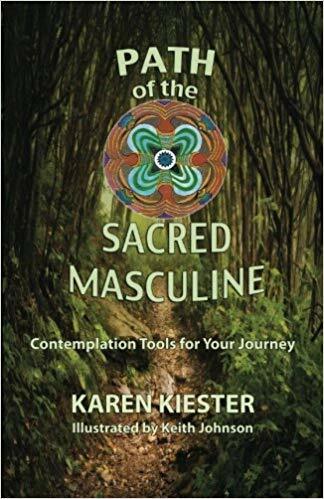 The purpose of this book, which supports the contemplation card deck, is to offer the opportunity to reflect upon and embrace the sacred masculine. 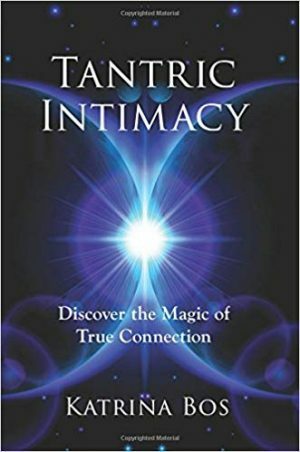 It is my hope that the cards and book will be used to affirm what is wonderful and needed from the sacred masculine, as well as to offer guidance to broaden ones view of the sacred masculine. If you are looking for an “answer” book, this is not it! 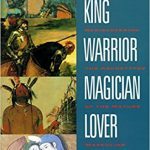 This book and separate card deck are meant to be a guide to help you find your own answers. You are the expert! All of the answers you seek are within you. 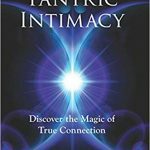 The core premise is that the sacred masculine is energy rather than gender. It is not about having answers, or being the “expert.” It is about posing questions that will lead one to self-discovery. It encourages you to question your perceptions and your belief systems and to be open to new possibilities. 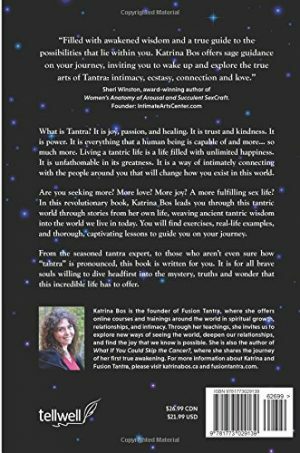 The book is aimed towards men, yet women will also find value in its pages and images for we all have both masculine and feminine energy and tendencies. The cards are tools to bring balance into one’s life. May this book and card deck assist you on your journey.